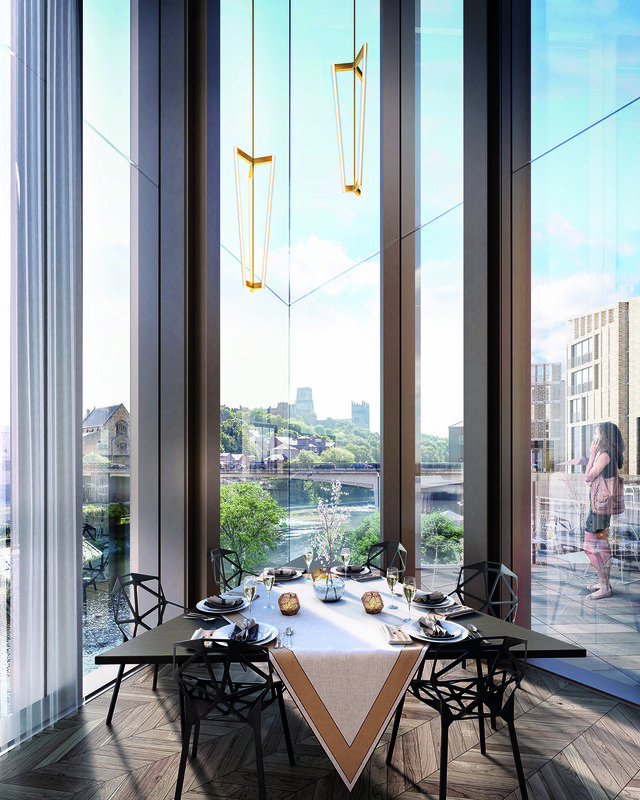 Located in Durham City’s Northern Quarter on the banks of the River Wear, Milburngate will become a desirable destination in its own right; a blend of architectural excellence and open spaces, framed by astonishing views, where people live, work, relax and enjoy. 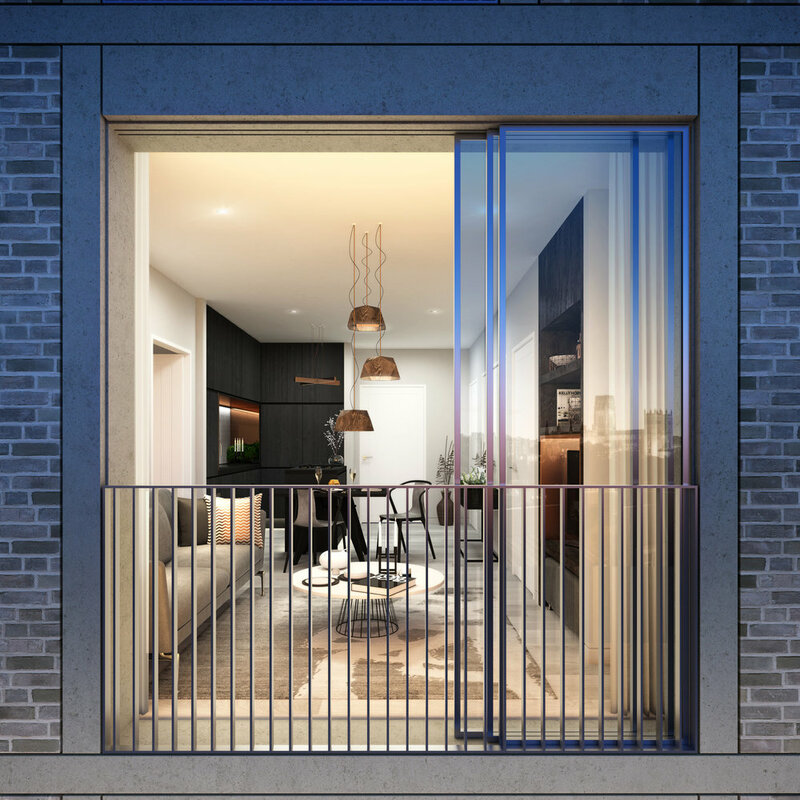 Once complete, Milburngate will feature a range of luxury apartments designed with high expectations in mind, to meet and exceed the aspirations of those who choose to make it their home. A sustainable and thriving neighbourhood, Milburngate will be a carefully managed residential development that sets a new standard for living in Durham and the wider region. More information regarding the apartments will be announced in due course. To stay up to date with the latest updates, please sign up to our newsletter.